Mobile technology is a cost effective and scalable platform for developing a therapeutic intervention. 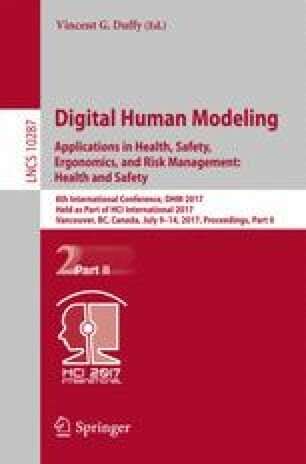 This paper discusses the development of a mobile application for people suffering with depression and anxiety. The application which we have developed is similar to a Cognitive Behavior Therapy (CBT) website, which is freely available on the internet. Past research has shown that CBT delivered over the internet is effective in alleviating the depressive symptoms in users. But, this delivery method is associated with some innate drawbacks, which caused user dropout and reduced adherence to the therapy. To overcome these shortfalls, from web based CBT delivery, a mobile application called MoodTrainer was developed. The application is equipped with mobile specific interventions and CBT modules which aim at delivering a dynamic supportive psychotherapy to the user. The mobile specific interventions using this application ensures that the user is constantly engaged with the application and focused to change the negative thought process. We present MoodTrainer as a self-efficacy tool and virtual CBT that is not meant to replace a clinical caregiver. Rather, it is a supportive tool that can be used to self-monitor, as well as a monitoring aid for clinicians.